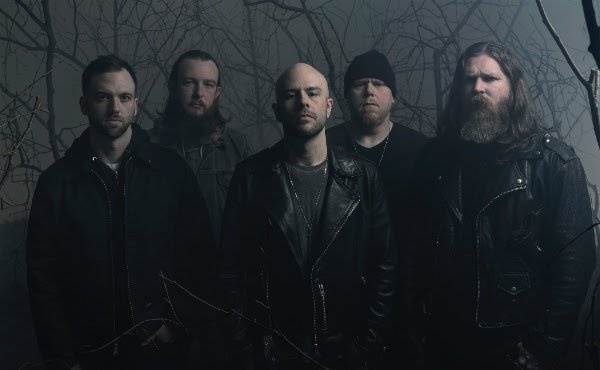 Seattle metallers Demon Hunter have announced that next year will see the release of two full-lengths titled War and Peace. The records will drop on March 1st through Solid State Records with pre-orders available now at Merch Connection and iTunes. Individual and bundle options are available. The track listing and cover art for both efforts can be found below.